I realize it’s been awhile since I last posted, and while I have been away I have been brainstorming and redesigning so that I can deliver to you the most interesting and useful content possible. I have done some redefining and focusing, and am happy to announce that I believe the makeover session is complete, and we are up and running! 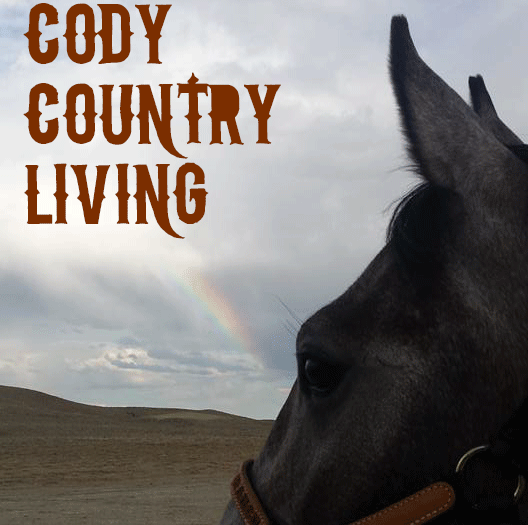 So, welcome to Cody Country Living! It’s my pleasure to live, work, and play in Park County, and I hope to give you the resources to enjoy this area as much as my family and I do. I will be highlighting area events, giving you information about the unique businesses and attractions in the area, and featuring information about how to successfully manage rural properties. You can be on the watch out for other interesting and entertaining tidbits as well! After you opt in to your areas of interest, you will begin receiving emails in your inbox when new materials are posted. You can always opt out at any time. As you look over the changes to the website, be sure to send me a note if you see information we are missing but should have. I want this to be a valuable resource for you, so let me know how we are doing!! Previous postGetting a Face lift!